All of the fruit is sourced from Fowles estate vineyards in the super cool-climate Strathbogie Ranges of Central Victoria at an elevation of over 1600 feet. 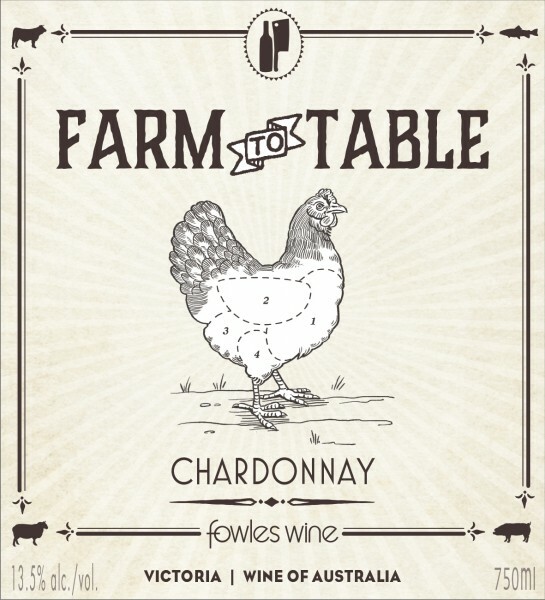 The Fowles family is very committed to ethical and sustainable viticultural practices, as well as hunting and living off the 800 acre expanse they occupy in this remote region, Matt Fowles launched the Farm to Table range of wines to help promote this deep connection to the land. The Chardonnay was harvested during the cool of the evening to ensure fruit temperature is low to preserve primary fruit flavors. Vintage Comments: The 2017 vintage was a very cold and late season with higher than average yields. Due to the low ripening temperatures, natural acid levels remained high in the fruit, resulting in tightly structured white wines. 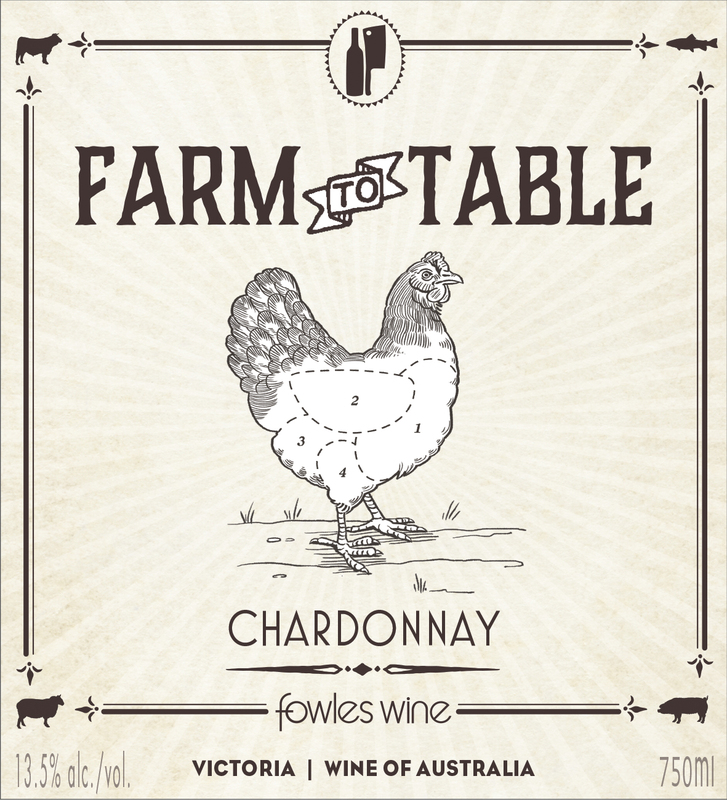 This chardonnay was given extended lees contact to soften the palate. The wine is fermented in high tech, stainless steel, sweep-arm fermenters at around 57°F to further maximize the fruit flavors and color. The wine then aged four months in French oak barrels (20% new).